Durango Fire Protection District firefighters collect their gear after a deadly fire June 14 at Tercero Townhouse in the 2100 block of West Third Avenue that killed 24-year-old Kevin Abeyta. Officials have not been able to determine the cause of the fire, but the apartment complex will be rebuilt. 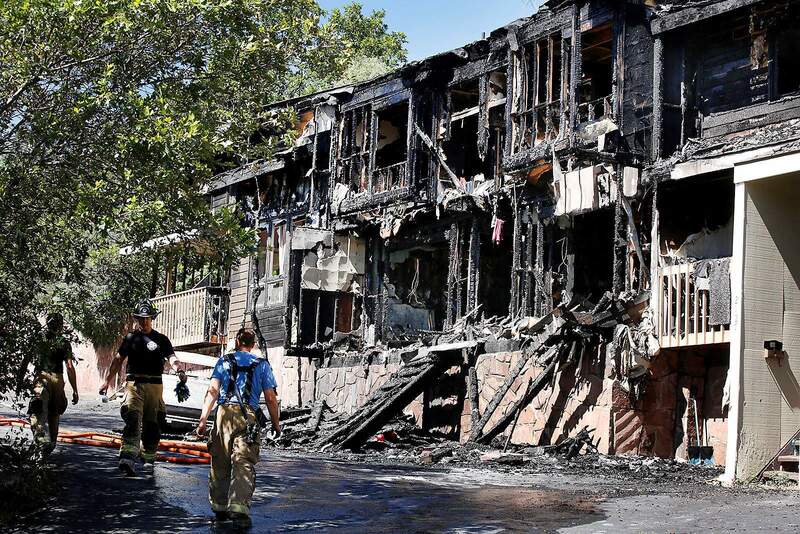 Construction crews are tearing down the charred remains of Tercero Townhouse, where a deadly fire torched the residential units nearly four months ago in west Durango. Firefighters said the cause of the June 14 blaze in the 2100 block of West Third Avenue will remain undetermined. Karola Hanks, fire marshal for the Durango Fire Protection District, said the fire started in the early morning hours on an outside deck. 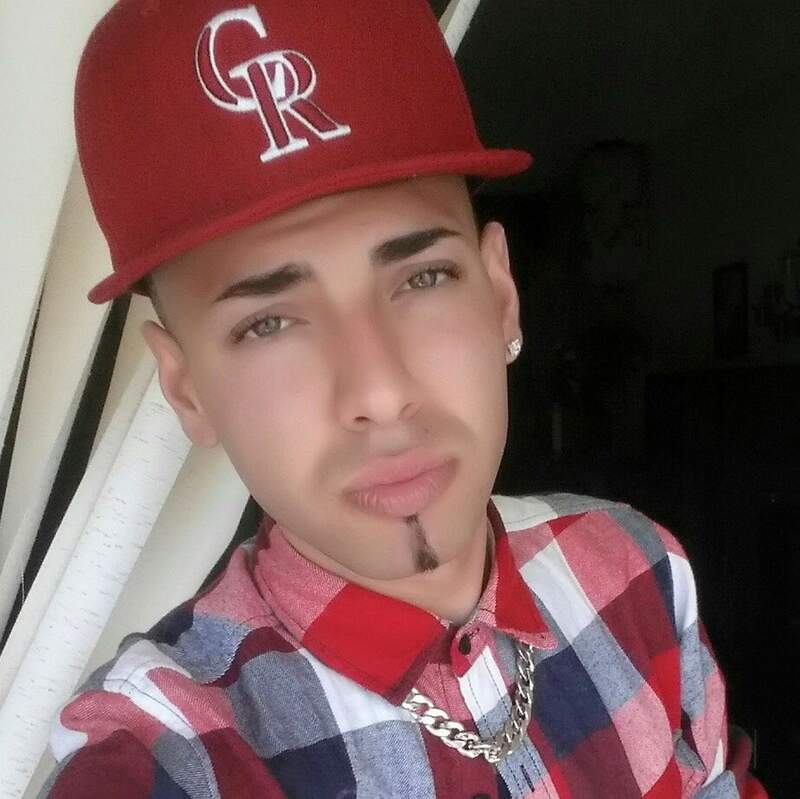 Kevin Abeyta, 24, was killed in the fire after running back inside to save a mother and her two children. About 20 other residents were displaced. Abeyta lived in Unit No. 2123 with his husband, Tonny Del Solar. The fire started on their deck, Hanks said. Hanks said there are several scenarios as to how the fire may have started, such as someone dropping a lit cigarette outside, but none can be proved. Tercero Townhouse owner Caroni Adams of Durango said she plans to rebuild the townhomes. Construction should be completed by June 2018. The new building will have seven rental units instead of nine. “There will only be seven units, and all of them will be three-bedroom,” Adams said. Hanks said priority is being placed on removing asbestos found in a number of units in the townhouse. This time, a sprinkler system will be installed throughout the building, Hanks said.